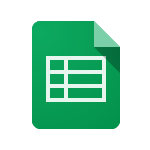 The new Google Sheets can handle millions of cells spread across any number of rows and columns. Scrolling should be faster, even in complex documents. 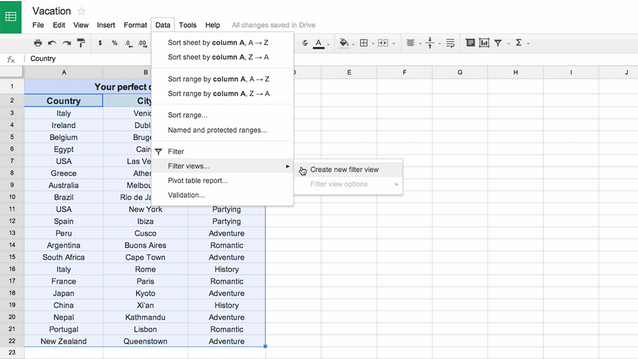 There's also Filter Views, a new unique feature that lets you save custom views of data that alter how you see a spreadsheet without affecting how it looks for others. When entering formulas, Sheets now provides examples and summaries of each argument as you type. There are also 20 new functions, such as AVERAGEIF, SUMIFS, COUNTIFS, WEEKNUM, and TIMEVALUE. Text also now automatically flows into empty adjacent cells, saving users from having to manually merge them. Before you switch to the new version, you should know that there are some features that haven't yet made it in. These include spell check, API support, notification rules, publishing, and protected sheets and ranges. If you do opt-in, the decision will only affect new spreadsheets. Old spreadsheets will still open in the older version they were created in.